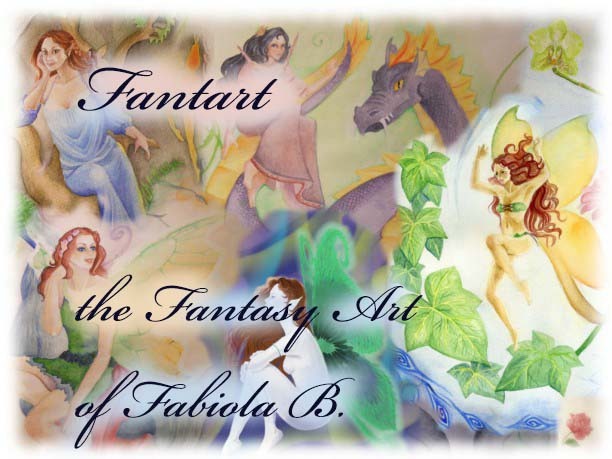 Fantart: A new fantasy poster, reproduction of my fantasy watercolor "Anastasia", on sale on Zazzle. 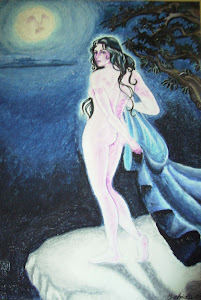 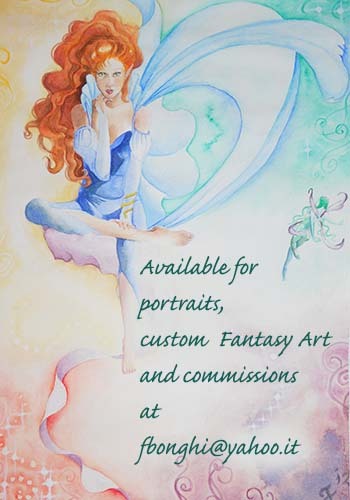 A new fantasy poster, reproduction of my fantasy watercolor "Anastasia", on sale on Zazzle. 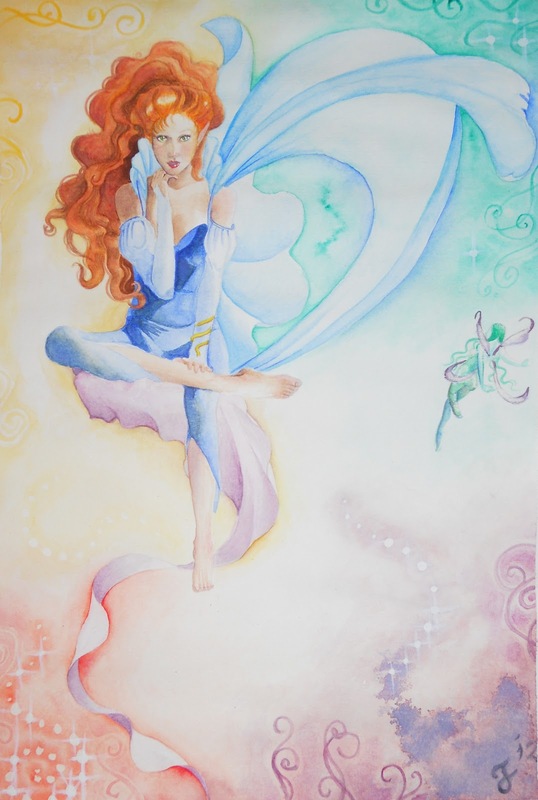 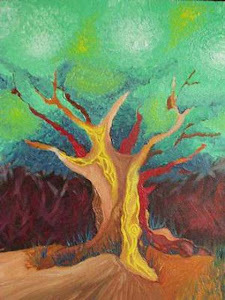 A new poster on sale in my Zazzle shop : Anastasia, the wind princess.